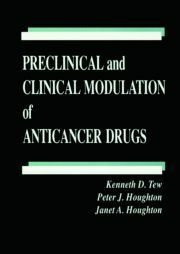 This cutting-edge book surveys the current knowledge on the mode of action of the major classes of DNA-interactive antitumor agents, providing information that could be crucial for the discovery of new therapeutic substances. 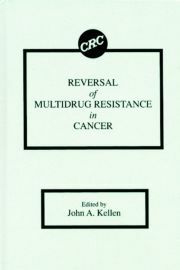 It is an important reference for molecular biologists, cancer researchers, biochemists, biophysicists, and pharmacologists. DNA Topoisomerases (K. Kohn and R. Ralph). The Cellular and Molecular Pharmacology of the Anthrapyrazole Antitum Agent (D.R. Newell and D.H. Patterson). Calicheamicin (G.A. Ellistad and W.-d. Ding). Molecular Pharmacology of Intercalator-Groove Binder Hybrid Molecules (C. Bailly and J.-P. Hénichart). Bleomycins: Mechanism of Polynucleotide Recognition and Oxidative Degradation (A. Natrajan and S.M. Hecht). Kinetic Analysis of Drug-Nucleic Acid Binding Modes: Absolute Rates and Effects of Salt Concentration (W.D. Wilson and F.A. Tanious). Acridine-Based Anticancer Drugs (W.A. Denny and B.C. Baguley). The Mitomycins: Natural Cross-Linkers of DNA (M. Tomasz).